Western Montana is home to the most abundant wildlife population in the lower 48 states. There is a buzz of behind-the-scenes animal activity at The Ranch at Rock Creek. While enjoying a morning cup of coffee on the porch, you might see a rabbit darting between the bushes or a herd of deer grazing in the meadow. Along many stretches of fence, beautiful Western blue birds charm us with their brilliant blue and rust hues. 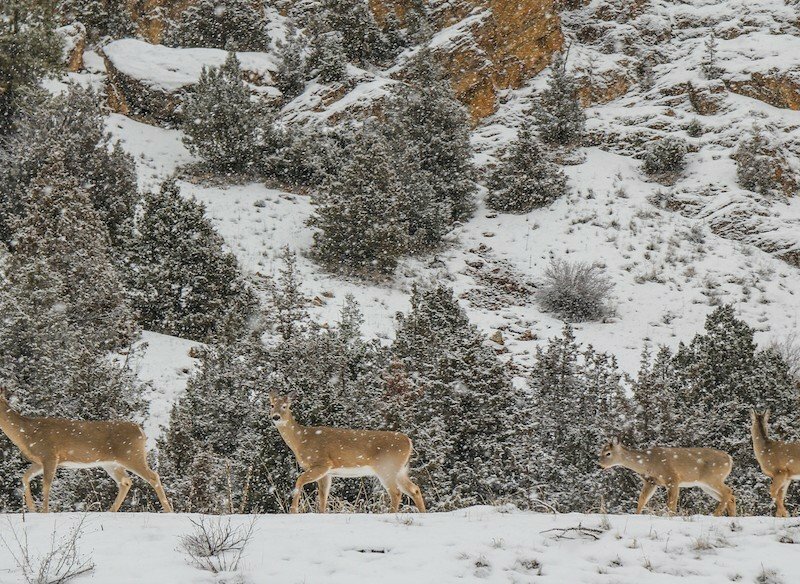 The Ranch’s varied terrain creates a hospitable environment for rabbits, prairie dogs, deer, elk, moose, big horn sheep, wolves, coyote, beaver and fox, as well as occasional bear and mountain lion. Bird watchers are thrilled with sightings of bald and golden eagles, osprey, hawks, grouse and waterfowl. Early morning and evening outings are the best times for Montana wildlife viewing and birding, and the more you explore the more you are likely to see. Take advantage of the benches, docks and Adirondack chairs strategically placed along Rock Creek, near the stocked ponds or the Granite Lodge. 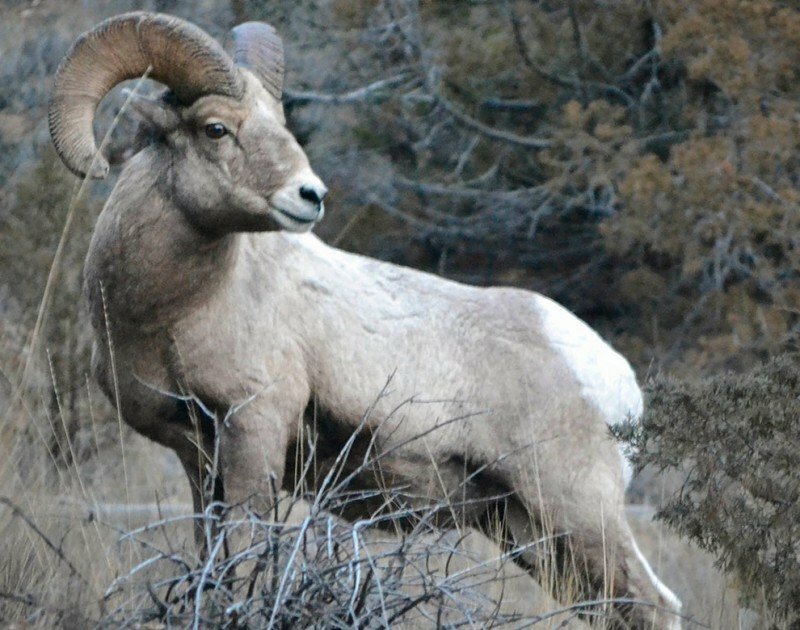 Photographers and wildlife enthusiasts can go a step further by booking guided hikes or wildlife Jeep tours in the Rod & Gun Club to take advantage of seasonal migration patterns and other local expertise.